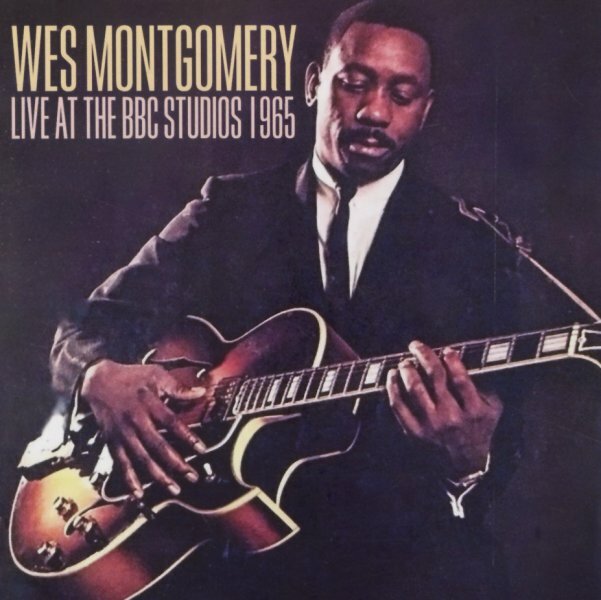 A fantastic lost slice of work from guitarist Wes Montgomery – a rare British broadcasting recording done in the year of 1965 – during a European tour that gave us some other material by Wes over the years! This collection features the guitar genius with an American group that features Harold Mabern on piano, Arthur Harper on bass, and Jimmy Lovelace on drums – and the presence of Mabern is great – with a familiar feel to other live tour tracks from that stretch – open, soulful, and a great return to the small combo sound of Wes' roots – different than the larger charts he'd use in the mid 60s. Titles include "Full House", "Twisted Blues", "Round Midnight", "Yesterdays", and "Jingles". © 1996-2019, Dusty Groove, Inc.